The straightened bars are manufactured according to the customer's order, with a tolerance of +/- 2.0 mm. 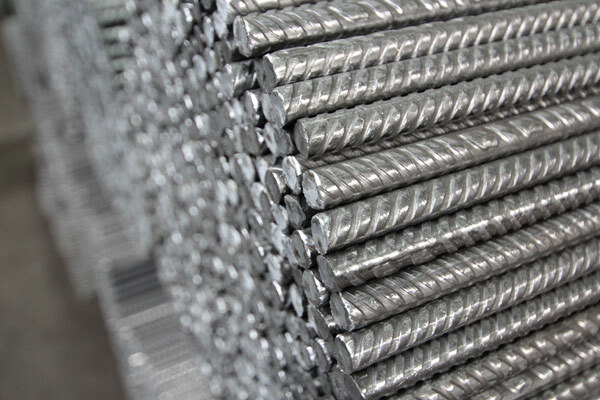 The bars are fully weldable and available in different lengths and thicknesses. 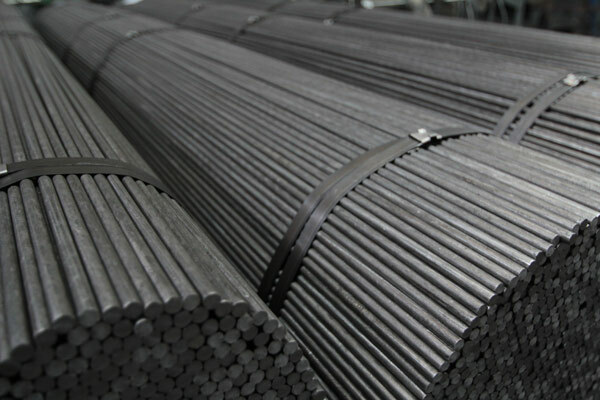 Reinforced steel bars are shipped in bundles, tied with several steel straps. The bundles are easy to stack and are safe to transport by crane magnets, chain slings or textile conveyors.